Montenegro vs England preview: Will Gareth Southgate's men pass their next European Qualifiers test? England continue their European Qualifiers campaign away to Montenegro on Monday evening. Will it be another step forward for Gareth Southgate's men? Read on for our comprehensive preview. England head into Monday's game on the back of Friday's hugely impressive 5-0 thrashing of Czech Republic at Wembley, putting them top of Group A after the opening round of fixtures. Raheem Sterling was the star of the night, his hat-trick earning widespread plaudits, but there were plenty of other positives for Southgate. 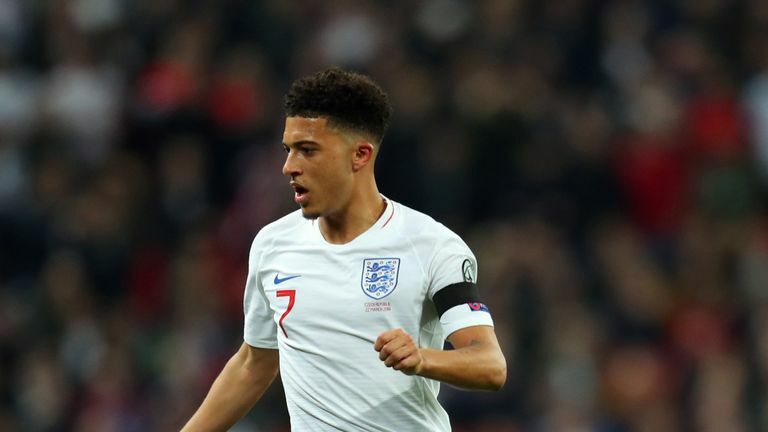 Jadon Sancho produced another eye-catching display, becoming the third-youngest player to start a competitive international for England behind only Duncan Edwards and Michael Owen, and there were also encouraging debuts from substitutes Callum Hudson-Odoi and Declan Rice. 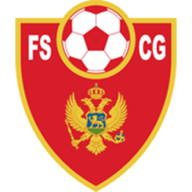 Victory in Podgorica would put Southgate's side in a commanding position in the group, but Montenegro will be eager to stop them having been denied victory in their opening game against Bulgaria by a late penalty. Southgate opted to throw on Ross Barkley when Eric Dier suffered his early injury against Czech Republic, but with the Tottenham man forced out of the squad, Sky Sports News understands West Ham midfielder Rice will be handed his first start. Hudson-Odoi will also make his full debut on Monday night, according to Sky Sports News, with Sancho expected to miss the game with an unspecified injury. The 18-year-old has struggled for game-time at Chelsea this season, but he certainly made the most of his first chance on the international stage after replacing Sterling at Wembley. It was his shot which led to the own goal for England's fifth. The England manager also has injury worries over the likes of Jordan Henderson - who could win his 50th cap in Podgorica - and Dele Alli, who both face fitness tests on Monday. There are question marks elsewhere, too, with Southgate eager to strike the right balance between continuity and rotation following Friday's win at Wembley. There might be rotation at full-back as well, with Danny Rose and Kieran Trippier waiting in the wings behind Ben Chilwell and Kyle Walker. We asked Sky Sports readers to select their line-up for the game - and below is what you came up with. Henderson was preferred to Rice in the holding role, and with Sancho now ruled out, there was a place for Hudson-Odoi - your second-most popular pick on the right of the attack. Who is Montenegro's danger man? England do not have a great record against Montenegro (we'll come to that shortly) but with centre-back Stefan Savic a doubt and his former Manchester City team-mate Stevan Jovetic ruled out, there are unlikely to be many familiar names on their team-sheet in Podgorica. Fatos Beciraj, who plays for Israeli side Maccabi Netanya, is expected to lead the line, but the main goal threat is likely to come from a striker who plays his club football in South Korea. Stefan Mugosa, who plays for Incheon United, scored Montenegro's goal in their draw with Bulgaria and also netted three times in five UEFA Nations League appearances earlier this season. Manager Ljubisa Tumbakovic knows the odds are against his side. When asked if he has found any weaknesses in England's game for Montenegro to exploit, he said: "I'm really trying but I can't." Montenegro head coach Ljubisa Tumbakovic does not see any weakness in Gareth Southgate's England squad. Asked if he would hesitate to play his young stars in less welcoming surroundings in Montenegro, Gareth Southgate said in his press conference on Sunday: "No hesitation. This is part of their education and to be a top team we've got to adapt to every environment we go into. "Friday at Wembley is always a different experience to going away from home in a qualifier, which is always difficult. But the only way the team can learn and improve is by going through these experiences." "We are always looking at the balance of the team, what is best to get a result. The make-up of the side will get the best out of the players we have here and available and I think we will have a very strong team out." England have not lost any of their last 21 away competitive matches (W14 D7) since a 0-1 defeat in a 2010 World Cup qualifier against Ukraine back in October 2009. Montenegro have won just one of their last five matches (W1 D1 L3), drawing 1-1 in their first qualification game against Bulgaria. England are looking to win five consecutive matches for the first time under Gareth Southgate - they last won five in a row in October 2015 under Roy Hodgson. Sterling has scored five goals in his last three England matches having scored just twice in his first 45 appearances. The Man City forward has scored with five of his last seven shots, having netted with just two of his first 62. "Technically, Montenegro are always pretty tidy," says the Soccer Saturday pundit. "These smaller nations have the ability, but it is whether they have the resilience. Montenegro will defend quite deeply, and it will be a test for England's quality, but their quality will get them through. "When they cannot get hold of the ball they get frustrated. 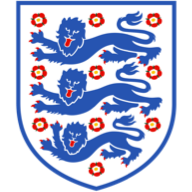 With the balance England have they can play possession and counter-attack football, going from back to front very quickly. "Montenegro will defend quite deeply, and it will be a test for England's quality, but their quality will get them through." 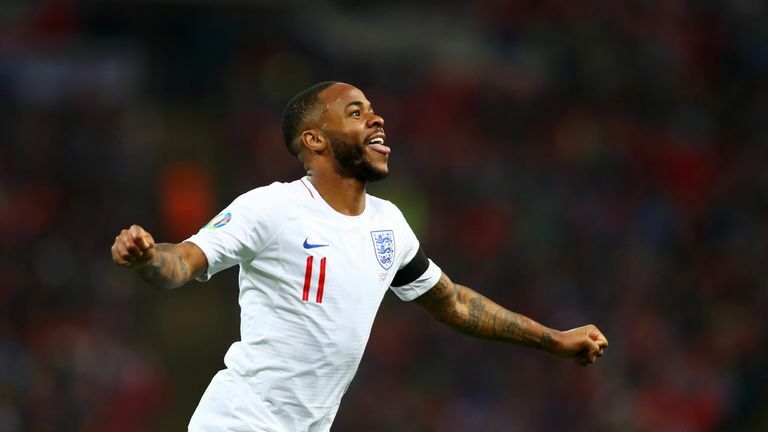 Sterling's hat-trick against Czech Republic showed his growing importance to Southgate's side and underlined his status as one of the world's best players. Adam Bate takes an in-depth look at the numbers behind his unique genius. Follow the link above to read more. It is less than 18 months since Jadon Sancho made the first senior appearance of his career, but his extraordinary progress continued with his thrilling display on Friday. Nick Wright examines his latest milestone as he continues to shine under Southgate. Sterling was on the agenda in the latest Sunday Supplement, with the Independent's Jonathan Liew saying the Manchester City forward has all the qualities required to be a future England captain. You will be able to follow all the action from Montenegro vs England on the Sky Sports website and app, with kick-off at 7.45pm. Highlights will be available 15 minutes after full-time, along with report, reaction, player ratings and much more.